Gov. Palin’s “Good Tidings and Great Joy: Protecting the Heart of Christmas” has been well received as is evidenced by the number of people who have been willing to stand in line for hours in order to spend thirty-secondsor so shaking her hand and having their book signed. You can view some of my blog entries about the book tour crowds here, here, here, and here. Think all there is to say about the War on Christmas has already been said? 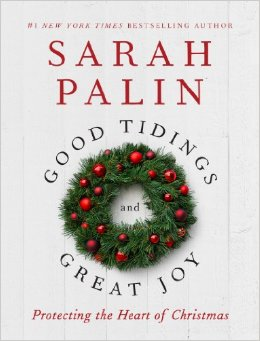 With her trademark fearlessness and verve, Governor Sarah Palin’s new book, Good Tidings and Great Joy: Protecting the Heart of Christmas, offers readers an impassioned, informative, and unapologetic defense of the sacredness of the season. The book’s blending of personal experience with discussions of political efforts to morph Christmas into a homogenized celebration of the “holidays” makes for a brisk and enjoyable read. Even as we learn that Todd Palin gives the Governor what she considers the coolest of Christmas gifts—such as a .30-06 rifle, hockey skates, and a “beautiful red manual ice auger for ice fishing”—Palin packs powerful punches. 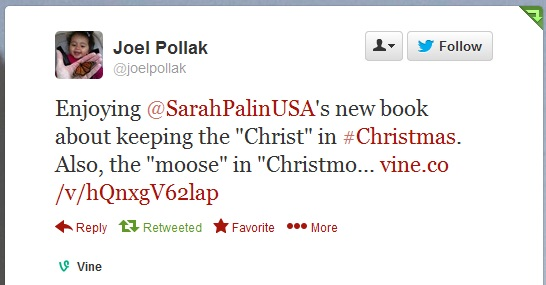 Lastly, Joel Pollack tweeted his review of “Good Tidings and Great Joy” complete with a Vine video. Have you written your review of “Good Tidings and Great Joy” yet? 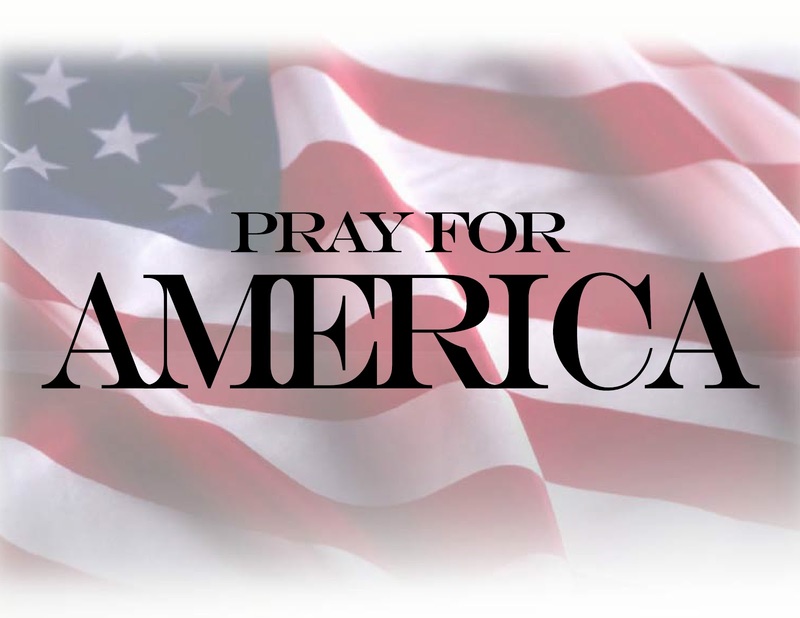 If not, why don’t you hop on over to Amazon or Barnes and Noble and do so today!